Fixer upper on a 1.88 acre lot. 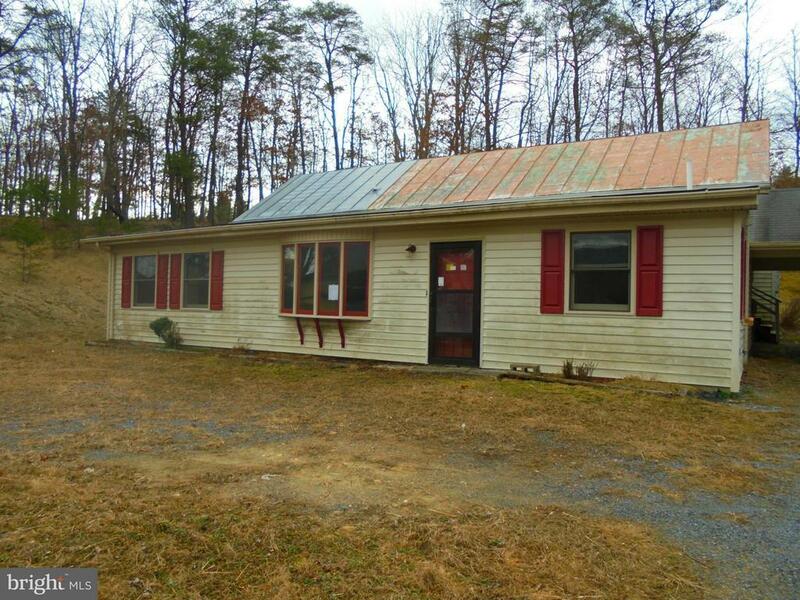 House has 2 bedrooms with the possibility of more and two and half baths. There is also a one car garage that is attached to the house by a carport. House located within a short drive to golf, fishing, and Historic Orkeny Springs.